The Park View Playground and Field House is a one and one-half acre outdoor playground and recreation site. In addition to playground equipment, the playground contains a field house built in 1932. The construction of the field house was made in response to the continued growth of the community and the need to provide recreational facilities. 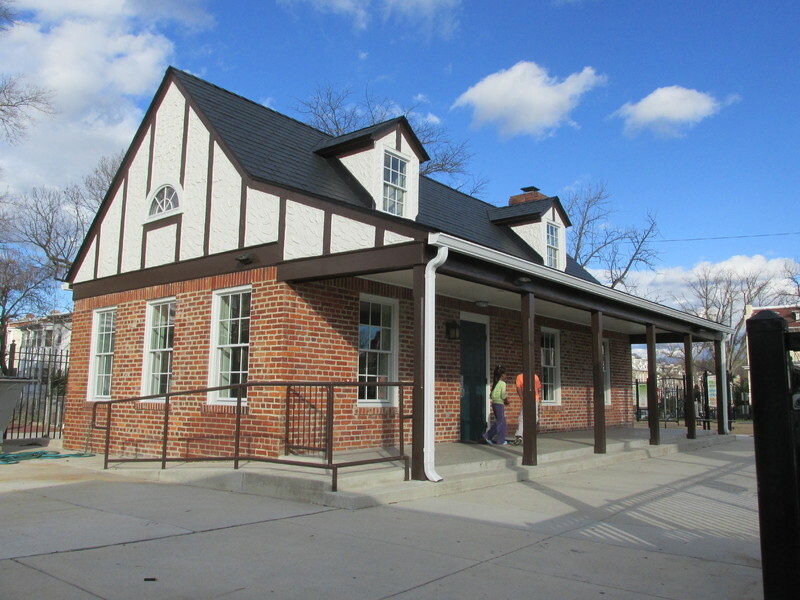 The field house, designed in the Colonial Revival style with Tudor design elements followed a standard plan for field houses first developed by Municipal Architect Albert L. Harris in 1930 for Mitchell Park. 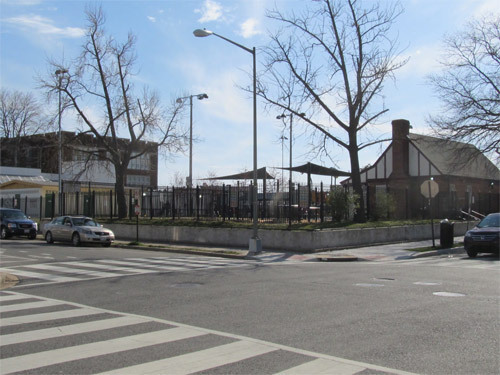 These structures represent the first purpose-built playground structures in Washington, D.C., and as such introduced new recreational activities to Washington’s playground system. 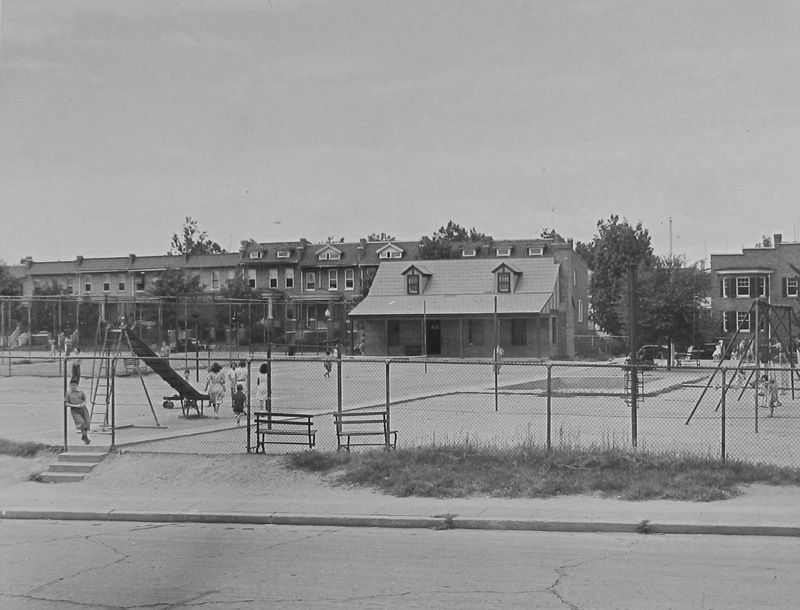 The Park View Playground is significant due to its association with community efforts to end segregation in D.C.’s playgrounds. Community concern about the segregated nature of District of Columbia playgrounds, and especially the Park View Playground, initiated the public debate that ultimately ended segregation in all District playgrounds. The story of integration at Park View Playground, spanned five years. The continued struggle to free the playground from the biased and segregated practices of the District Recreation Board was followed both locally and nationally, thereby extending the conversation about race and segregation far beyond the Park View neighborhood. 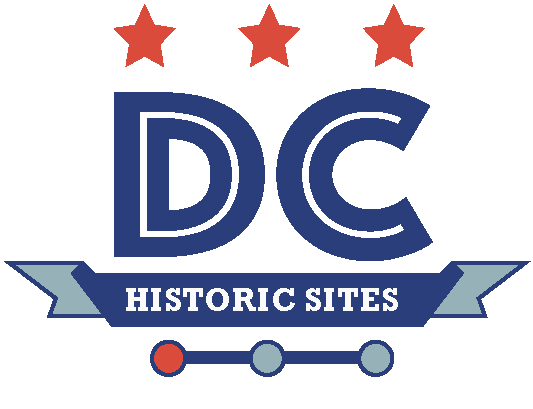 “Park View Playground and Field House,” DC Historic Sites, accessed April 24, 2019, https://historicsites.dcpreservation.org/items/show/719.